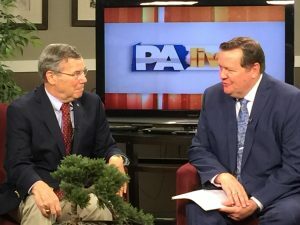 “Rachel Carson could have been a Sister of Mercy – except she was raised Presbyterian,” quipped RCC President Dr. Bob Musil in his keynote address that began a series of public lectures and a year-long campus discussion of global climate change at Misericordia University. 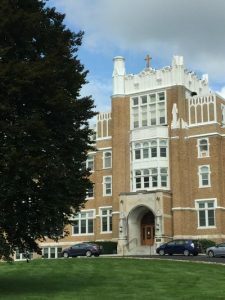 Misericordia is a Roman Catholic university near Wilkes-Barre, Pennsylvania, founded in 1924 by the Sisters of Mercy to educate poor women in the coal region of Pennsylvania. 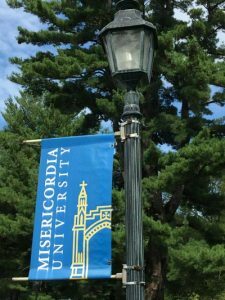 Musil was invited to Misericordia to spend a week in residence, teach classes, and lecture as a Woodrow Wilson Visiting Fellow. 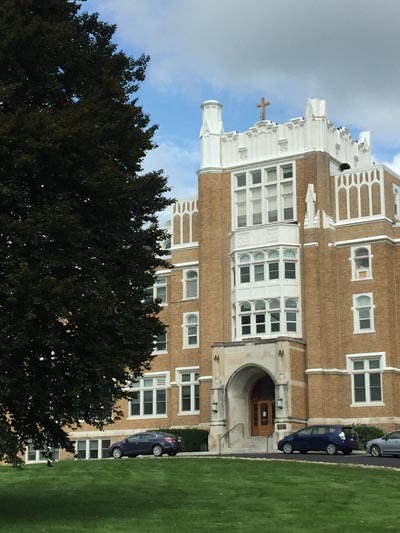 Misericordia, now co-educational, is noted for its strong health sciences programs, fine arts and literature, service learning, and civic engagement with the community. 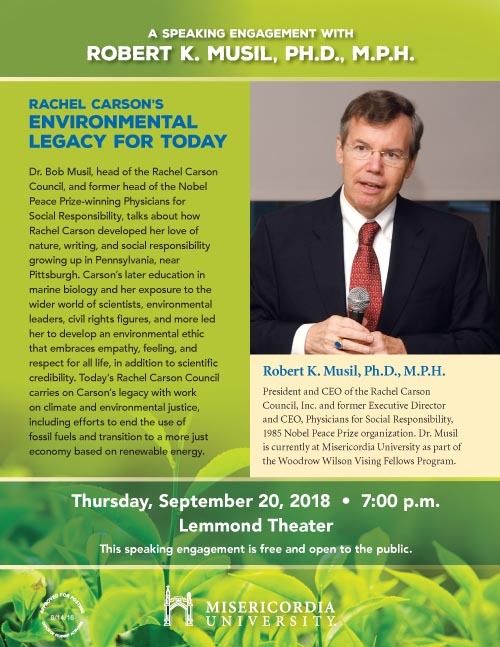 In his lecture, “Rachel Carson’s Environmental Legacy for Today,” Dr. Musil quoted from the Sisters of Mercy’s “Critical Concerns” that guide the values of the university and which share with the Rachel Carson Council a central concern for environment, peace, and justice. In the section on “Earth,” the sisters say, “we believe in the need to work toward the sustainability of life and support movements and legislation that secure the fundamental right of water to everyone, and that address climate change.” Like the Rachel Carson Council, Musil noted, the critical concerns also specifically oppose fracking, mining that impacts indigenous communities and the poor, and call for national and international agreements that mitigate climate change and ensure support for those vulnerable to its effects. They also call for immigration reform, nonviolence, dismantling institutional racism, and addressing the special needs of women. In his speech, RCC’s Musil also described how Rachel Carson developed an environmental ethic similar not only to the Sisters of Mercy, but also to that of Dr. Albert Schweitzer’s “Reverence for Life.” For Carson, Musil told a large audience in Lemmond Auditorium, impeccable science is essential to understanding and acting in the world, but science untampered by imagination, wonder, awe and empathy is dangerous, revealing the arrogance, or hubris, of humans who believe they can control nature and life. Musil also explained that Carson was an anti-nuclear activist, an early critic of animal factory farms, and was concerned about global climate change that she learned about just before her death in 1963. 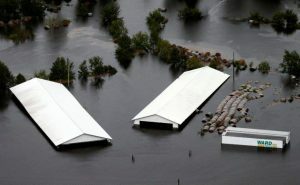 Even as Hurricane Florence was devastating North Carolina at the time of his talk, Musil explained, the RCC had been working there for years on the intertwined problems of huge wastes, water and air pollution, and greenhouse gas emissions from factory hog and chicken farms, of coal ash ponds filled with toxins, of fracked natural gas facilities and infrastructure, and the health and economic problems of the African American, Latino, and indigenous (Lumbee Nation) communities who live and work around them. 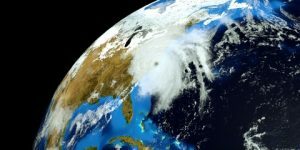 Finally, Musil called on the audience of students, faculty, and community members to get actively engaged in climate justice issues and to register and vote accordingly in the critical election of 2018. During his stay at Misericordia, Musil also spoke at a campus-wide showing of Leonardo DiCaprio’s climate change documentary, Before the Flood and taught a dozen classes ranging over climate science, medicine and the humanities, climate and homeland security, writing and English literature, philosophy, religious studies, and more. Musil also met and discussed sustainability, curriculum, and other issues with President Tom Botzman, Academic Vice President David Rehm, Dean Heidi Manning, and others. Dr. Musil also was interviewed on “PA Live” for the NBC-TV affiliate in Wilkes-Barre, WBRE. During Dr. Musil’s visit to Misericordia, over 150 faculty, students and administrators signed up to become active with the Rachel Carson Council Campus Network (RCCN) as Misericordia became the 49th campus to join the RCC.